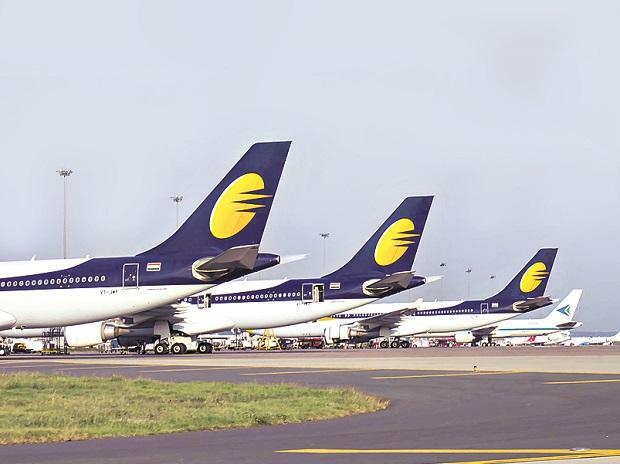 Jet Airways chief executive officer Vinay Dube has informed employees the airline is very close to finding a solution to the airline's financial crisis and has sought their support. "Our chairman, the board of directors and your management team are working hard on a balance sheet transaction that will help us eliminate our current challenges. In fact, the airline’s key stakeholders are actively engaged towards finalization of the resolution plan. We are very close and I ask for your continued patience," Dube wrote in an email to staff on Thursday.